Printed on a touch-it-to-believe-it cozy tri-blend, these hoodies are the hug you needed, right when you need it most. 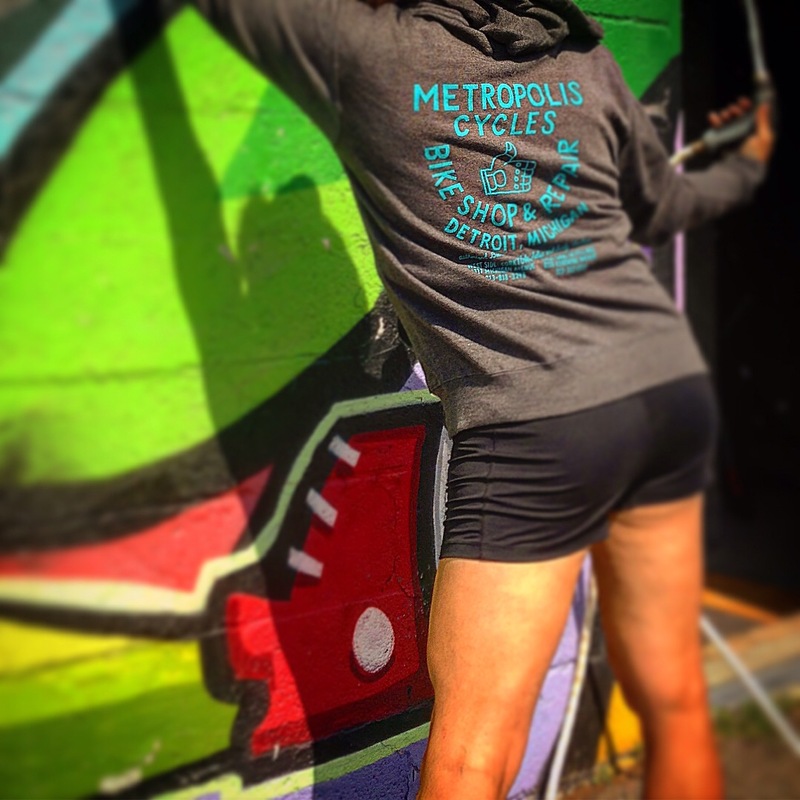 Perfect on their own, or over spandex after that slightly too chilly cool weather ride, buy two so that when your favorite person steals yours you can pretend like you don’t notice. 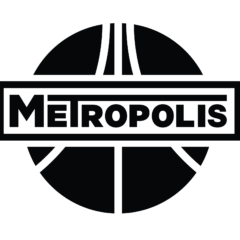 Same design as the Metropolis B/W Hoodie, but with updated colors and textiles!